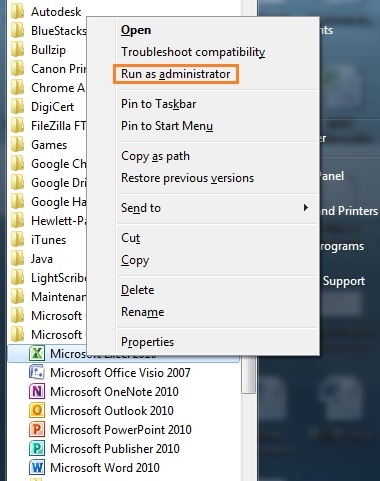 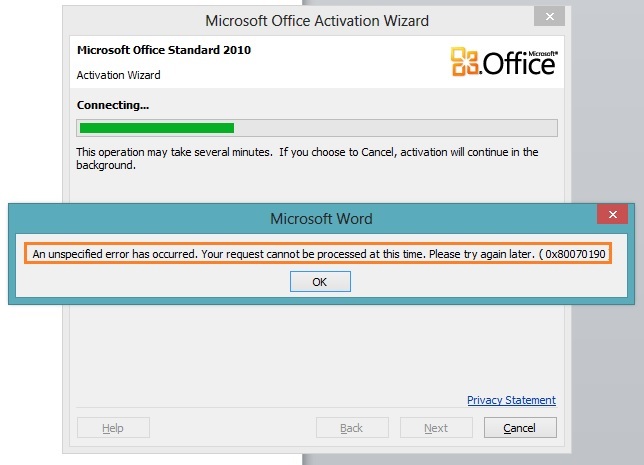 Until yesterday, i found best solution to resolve Office 2013 Activation Error. 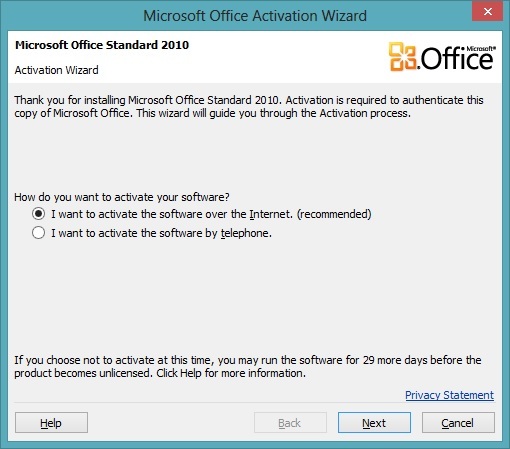 2) Selects I want to activate the software over the Internet. 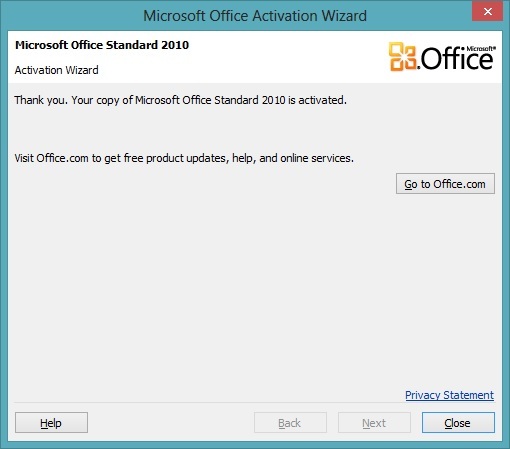 (recommended) and Office 2010 activated.